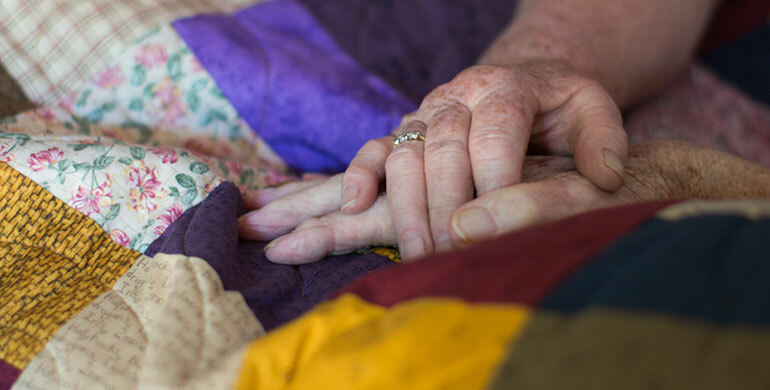 Each patient who comes to the Hospice is offered a hand-made quilt to keep them warm and to provide them comfort. The quilt is given to their family to keep once they no longer need it. Most patients are overwhelmed by the love and care that has gone into making something so beautiful and precious just for them. If you can sew or you are a quilter and you would like to donate a quilt for a patient to use during their time here and for their family to treasure for many years to come, we would love your involvement in this special project. We prefer quilts to be around 48” square which fits perfectly on patient beds and they can be any pattern and colour combination. For more information please contact Lorna on 08 8239 0119 or lorna.riddle@marypotter.org.au or click here for our Quilt instruction booklet.